Speaking after the debate, Magnus said: “It is always very interesting listen to stories about the growth of other companies and people - this time was no exception. What stood out for me was the other participants’ straightforward attitude towards change as a natural way to continue growing, both as organisations and as people. I brought back a couple of great ideas from the event, and I hope to meet again soon, in similar forums. ”The event was held at Mosebacke and the around 60 participators got the opportunity to eat, mingle and listen to other companies growth and change journeys, as well as hearing the debate. 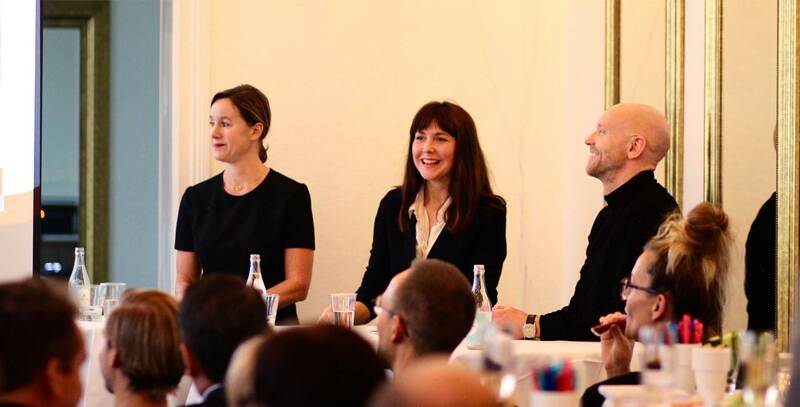 Anna Möller, founder and Management Consultant at PeopleProvide, added: “We’re not a big company yet but it’s amazing that we can attract so many people who want to share their story in the form of experience and learnings and that we can create an arena that makes this exchange possible! ”PeopleProvide is a company that consist of around 20 employees and an even larger network of consultants that specialises in HR, salary and economics.